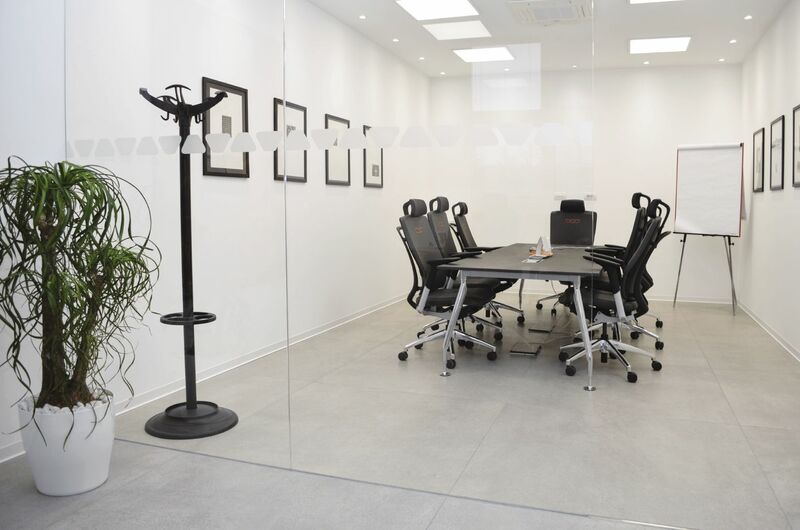 Add sleek sophistication to the office space with the DESIGNBASE-SL in matte white color-coated aluminum. 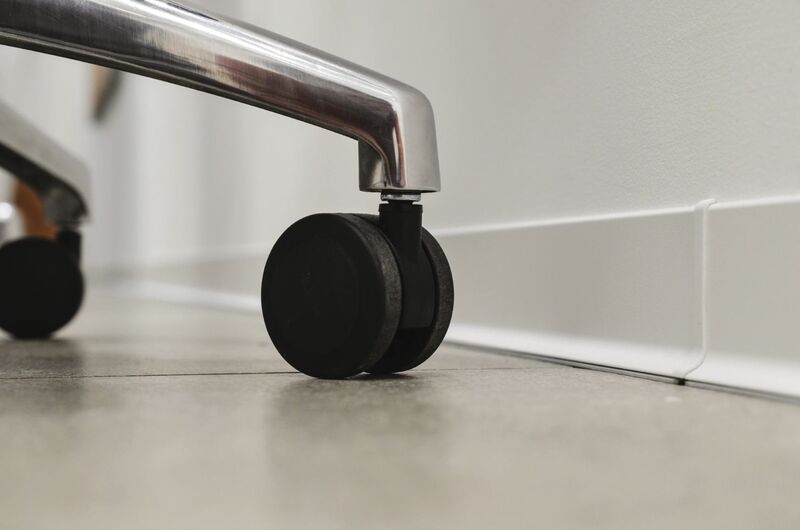 An alternative to conventional wall baseboards, DESIGNBASE-SL can be affixed to the wall using a simple adhesive like KERDI-FIX and can be installed with any floor covering. DESIGNBASE-SL in matte white color-coated aluminum can be installed in retrofit applications and requires no special maintenance. 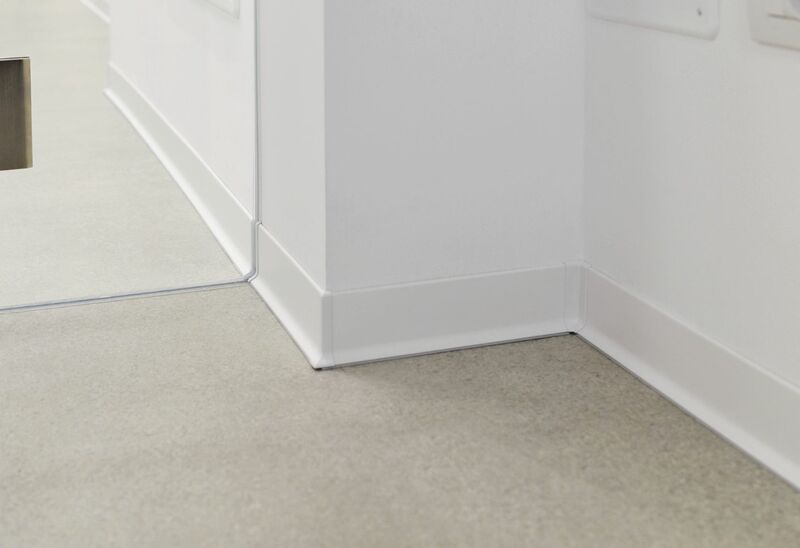 The 90° inside and outside corners, connectors, end caps, and sealing lip ensure a seamless and sleek look along the wall base. 90° inside and outside corners, connectors, and end caps ensure a perfect finish every time. 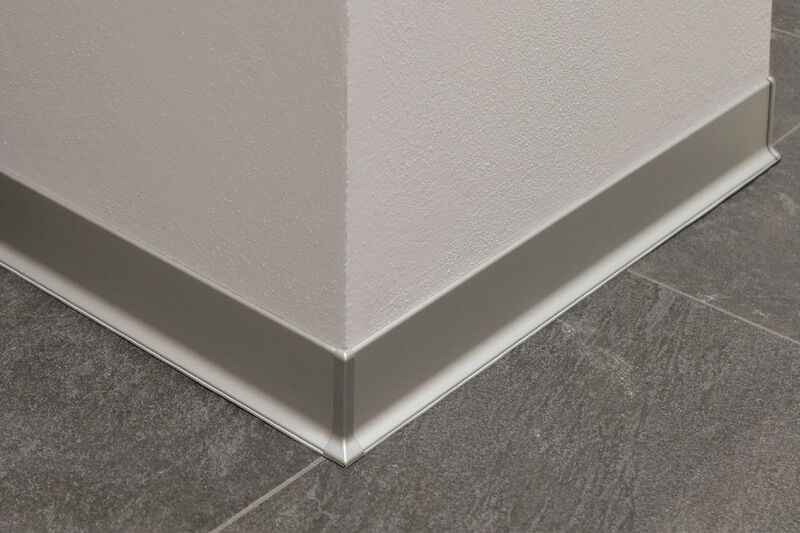 A great alternative to conventional wall baseboards, DESIGNBASE-SL is available in anodized aluminum and color-coated aluminum. 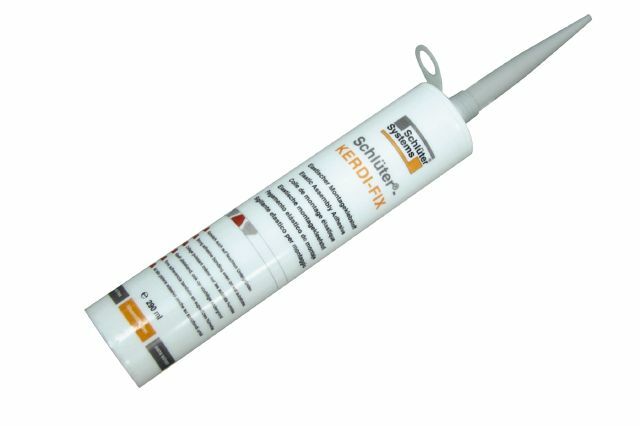 The durability of DESIGNBASE-SL ensures that the profile will not crack or shrink over time. 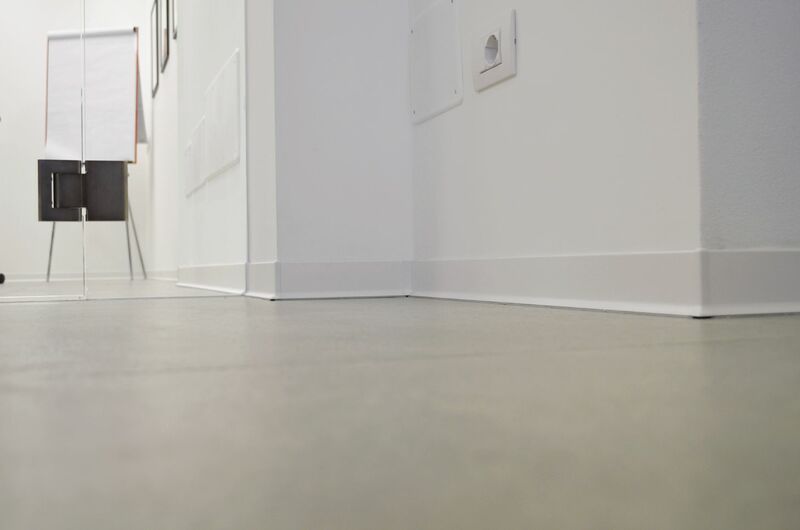 Combined with any floor covering, it is the perfect fit for use in health care facilities, schools, gyms, and more. 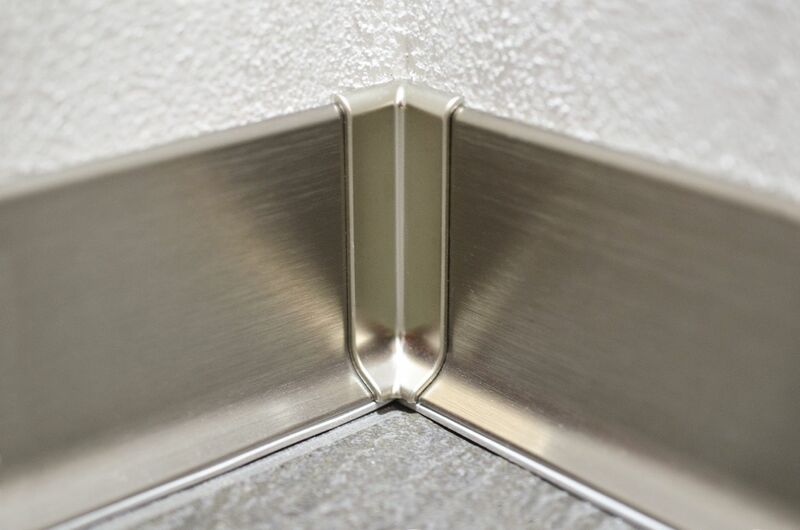 Available in anodized aluminum and color-coated aluminum, DESIGNBASE-SL offers great cost-savings when compared to custom fabrication baseboards. 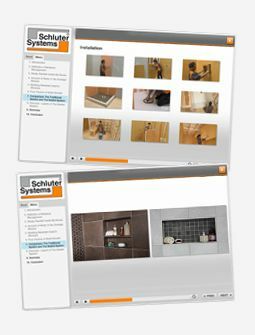 DESIGNBASE-SL can be installed with any floor covering. 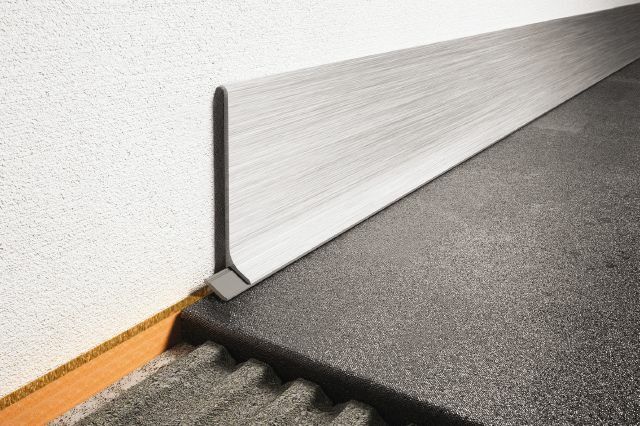 Ease-of-installation allows the wall base profile to even be installed in retrofit applications.